Our basketball league boosts over 200 players and 20 teams, ages 7 to 13. It is a learning league that focuses on the fundamentals of basketball, as well as fairplay, honesty, and sportsmanship. The 2018 league will begin in December with a skills clinic. Practices will begin in December, and games will be played in January and February 2019. Registration will open October 16th. Registration is closed for the 2019 league. Please check back in December for registration for the 2020 league. Our flag football league is also a teaching league that focuses on fundamentals as well as fairplay, honesty, and sportsmanship. The league is open to all boys and girls, ages 7 to 12. The 2018 league will begin with the skills clinic on August 26. Practices will start on the week of September 4th and games will be played September 9th through October 28th. 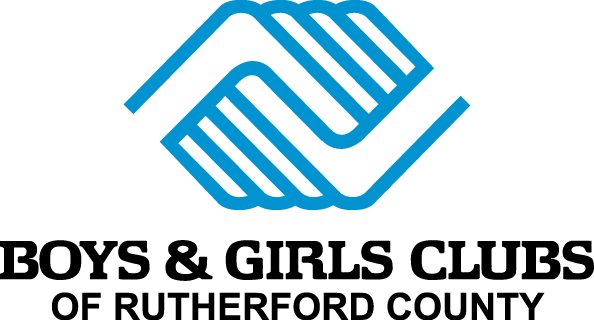 It is $35 for Boys & Girls Clubs of Rutherford County Club members, and $45 for non-Club members. Registration is open! Registration is closed for the 2018 league. Please check back in August for registration for the 2019 league.